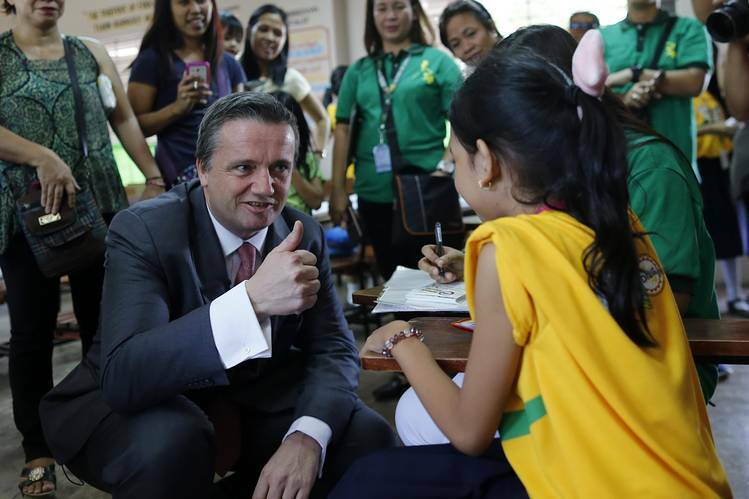 April 2016, when the vials of the anti-dengue vaccine Dengvaxia, developed by French medical giant Sanofi, were distributed as part a vaccination program at an elementary school in Region 3. A few months after, it was reported that there were three children died becuase of severe dengue caused by Dengvaxia. Because of this controversy, the Food and Drug Administration suspended the distribution of the said drug to the market after its manufacturer admitted the danger of Dengvaxia if given to patients that never had dengue. After the incident, the Volunteers Against Crime and Corruption (VACC) chair Dante Jimenez has asked the Department of Justice (DOJ) to exhume and examine the bodies of three children. “We are now here to request the Secretary [of Justice] to ask the NBI to conduct an exhumation [because] this is really serious,” Jimenez said at a press conference. December 5 (Tuesday), a report came from News5, news and information programming division of the TV5 Network Inc., about the whereabouts of one of the three children died from severe dengue caused by Dengvaxia. 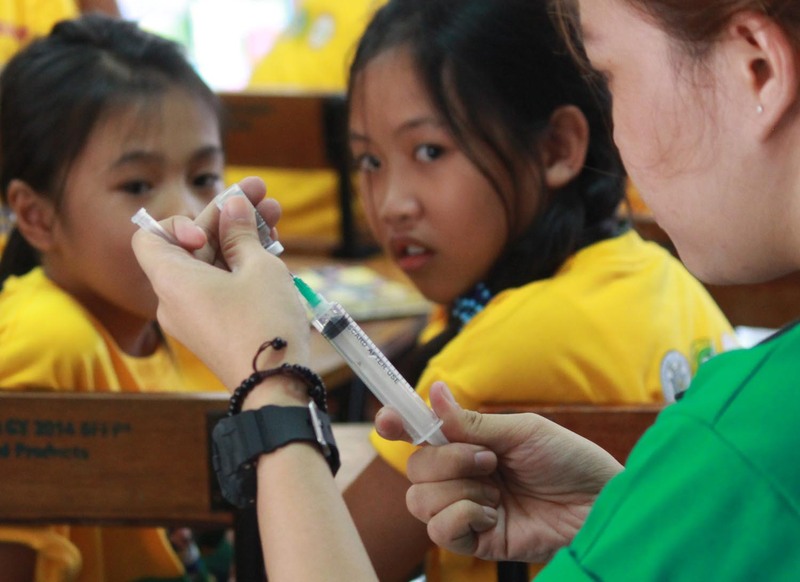 According to the report, the 10 year-old student named Christine Mae De Guzman was part of the first-batch of public school students who where given the first shot of Dengvaxia in Mariveles, Bataan, last April 2016. The second shot was supposed to be scheduled in October 2016 but unfortunately, Christine passed away after she had fever for two days. “Noong una ay pumasok sya sa school. Tapos nung tanghali, umuwi sya. Masakit daw ulo nya. Syempre kame ang akala namin nilagnat lang siya. Tapos mga ilang araw sumakit na ang tiyan nya (At first, she went to school. Then, in the afternoon, she went home. She complained her head was aching. We thought that it was just a simple fever. 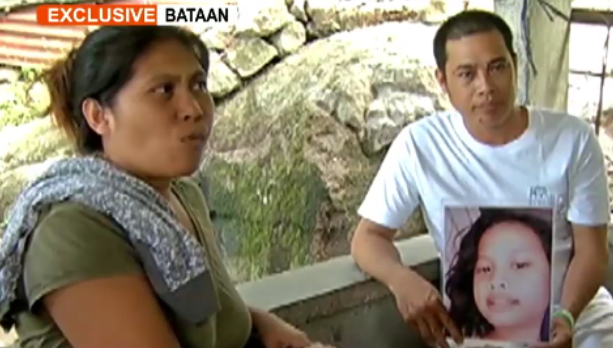 Then, few more days, her stomach ached),” Nelson De Guzman, father of Christine, said. On Christine’s death certificate, it is stated that her cause of death was “Disseminated Intravascular Coagulophaty” wherein, small blood clots developed throughout the bloodstream, blocking small blood vessels. But the Department of Health (DOH) clarified that the Dengvaxia vaccine has nothing to do with the death of Christine.